Seoul activities - FM ACOUSTICS LTD. AUDIO GALLERY is presenting one of the world's most enticing FM ACOUSTICS demonstration facilities. 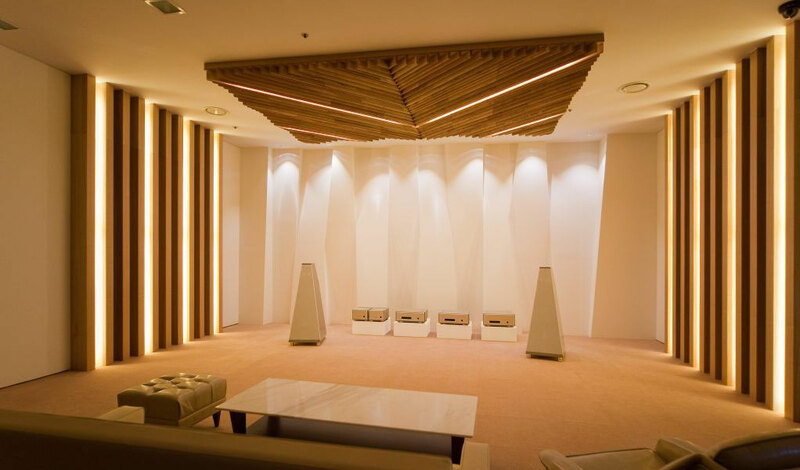 Located in Youngsan-Gu, sometimes described the "Korean Mecca of audiophiles", the FM ACOUSTICS demonstration facility sets itself apart. Indeed, it is apart from all the noise and action of the area where typical "showrooms" house dozens of electronics and speakers stacked above and behind each other. The new facility is ear- and eye-catching in a rather different way. Little is discernible from the outside, only a small window allows a glimpse of the inside. Demonstrations are by appointment only.To ensure listeners are not disturbed, the entire massive room is completely isolated from the rest of the Youngsan building. The result is a beautiful calm that allows finest insights into the music. 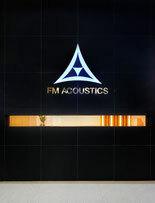 The full range of FM ACOUSTICS products is on display and on demonstration with various sources and speakers. The main attraction are two complete systems, an Inspiration System XS-IIB and an XS-IIIB. The room is quiet and laid out exquisitely. Thanks to the fine tuning capabilities of the Inspiration Systems no visually disturbing acoustic treatments are required. 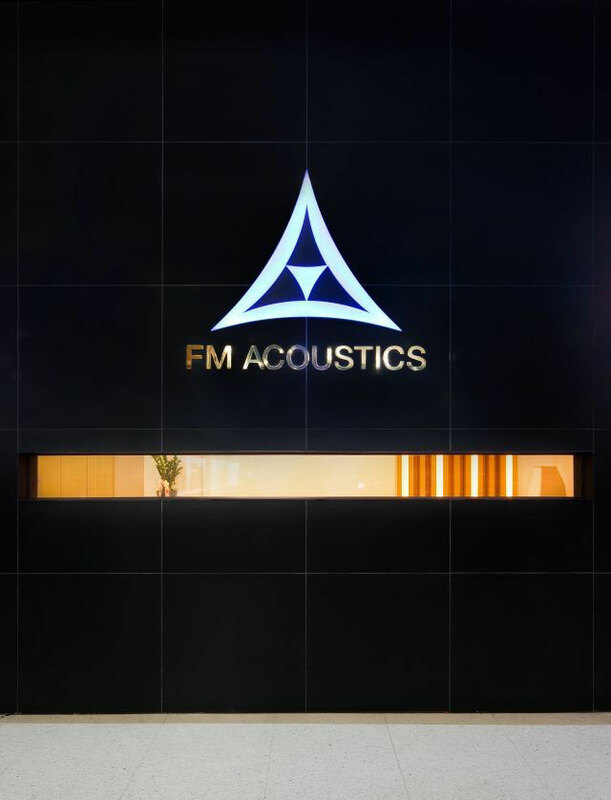 FM ACOUSTICS is a most fruitful one with mutual understanding as the base for this continued success. 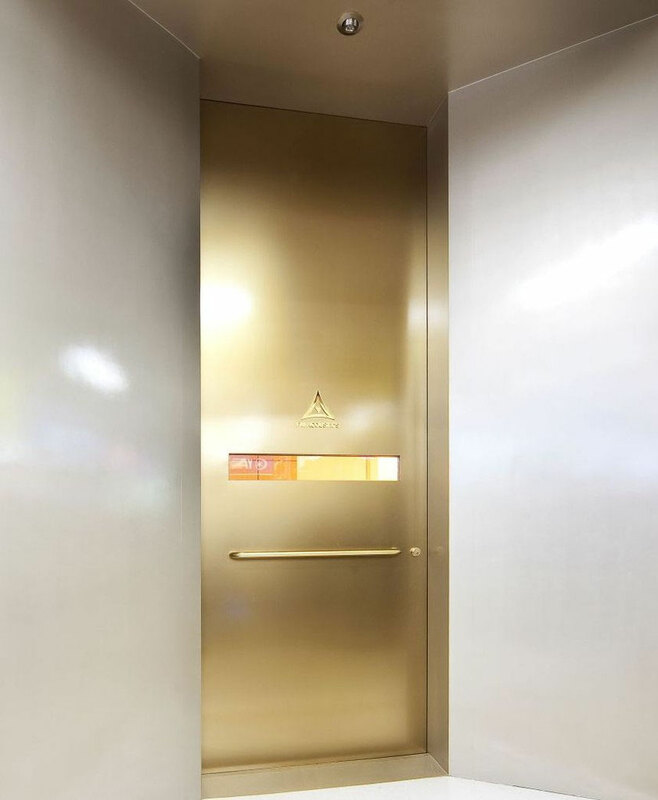 Korean music lovers now have access to one of the most refined facilities worldwide. For a demonstration appointment the contact number of Audio Gallery in Seoul is: (02) 764 6468.